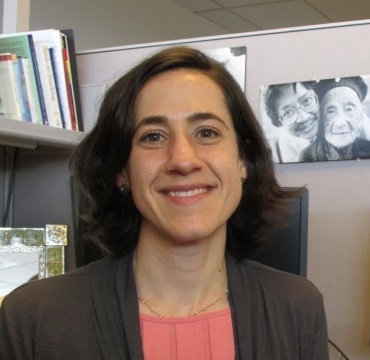 Dr. Anna Chodos was featured on KQED to share her expertise on healthy aging and geriatric health care. Listen at KQED – Avoiding Common Health Care Mistakes as You Age. Anna talked about healthy aging and important factors affecting quality of life and primary care for older adults.